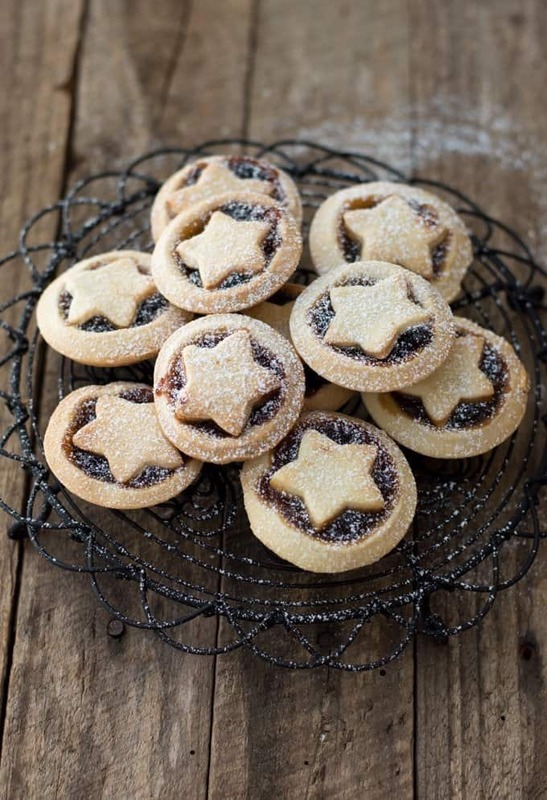 These easy Thermomix Mince Pies are a doddle to make and are ready in next to no time. All you have to do is make the shortcrust pastry in the Thermomix and then add some store bought fruit mince and bake them in the oven for 20 minutes until lightly golden. 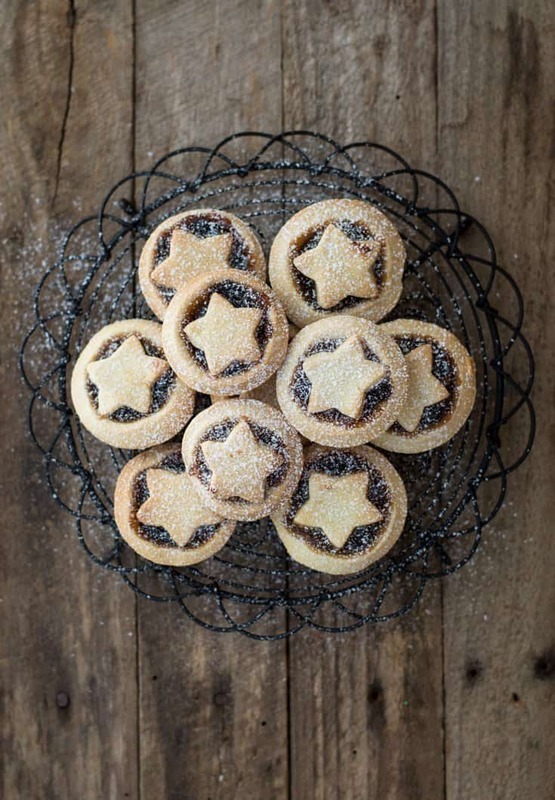 I’m sure it wouldn’t be too hard to make your own fruit mince but when you can buy a tasty version of it already made it saves a lot of time and energy. Even though it can get incredibly hot at Christmas this time of year I still can’t resist a warm mince pie with a dollop of brandy custard and some hot mulled wine! 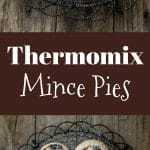 I use my trusted Thermomix Sweet Shortcrust Pastry which takes a couple of minutes to make. If there are any leftover they can be stored in an airtight container for a few days and heated up in the microwave for a few seconds. 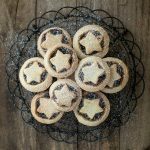 These easy homemade mince pies are a doddle to make and taste far better than store bought versions. Preheat the oven to 180 (160 fan forced) and grease a 12 hole cupcake pan. Place the flour, butter, icing sugar and salt into the mixing bowl and mix 10 sec/speed 6, or until the mixture resembles breadcrumbs. Add the water and knead 40 sec/Interval. The pastry should now have come together. Turn out onto a lightly floured surface and knead gently into a ball then roll out to a thickness of 3mm. Cut out the pastry with a round cutter and place into the cupcake pan. 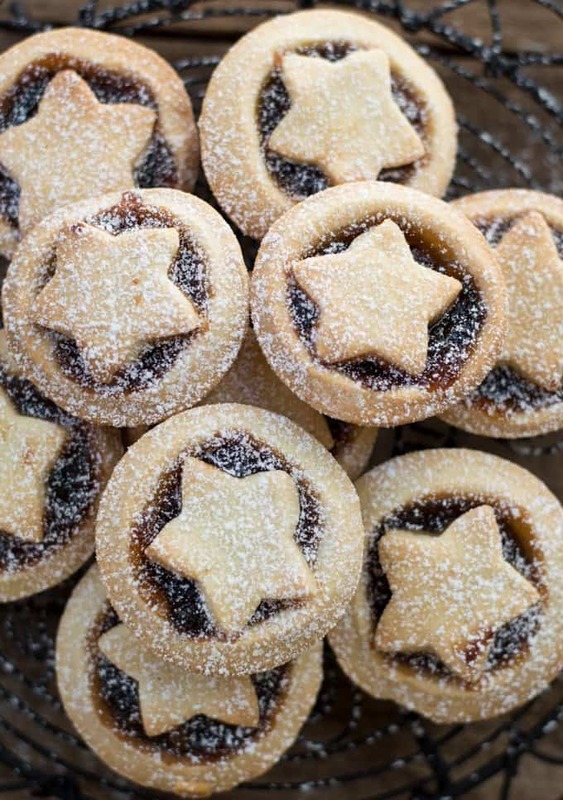 Spoon a teaspoon of the fruit mince into each one then with the remaining pastry cut out tiny star shapes for the top. Bake in the oven for 20 minutes until golden brown. Turn out onto a wire rack to cool.